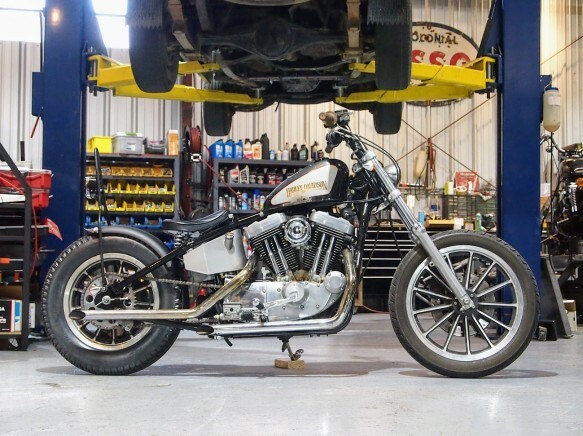 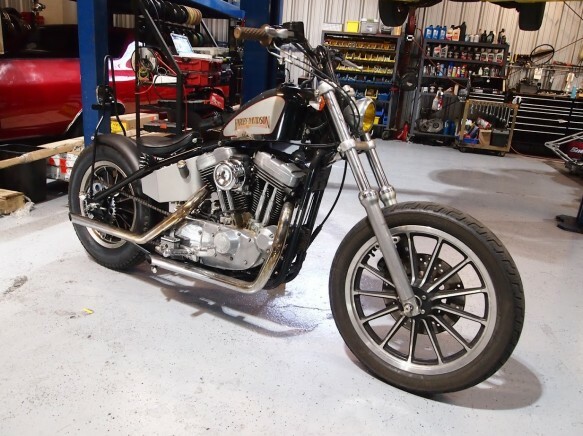 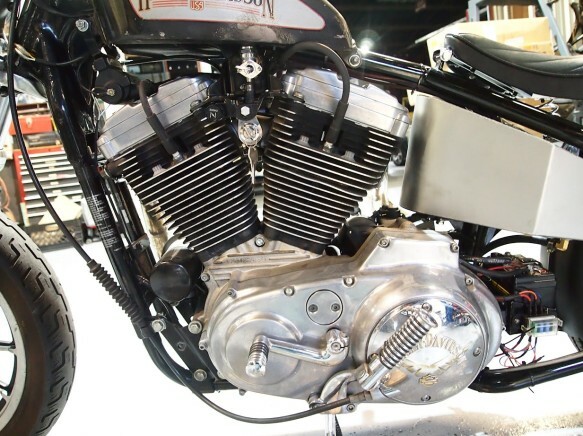 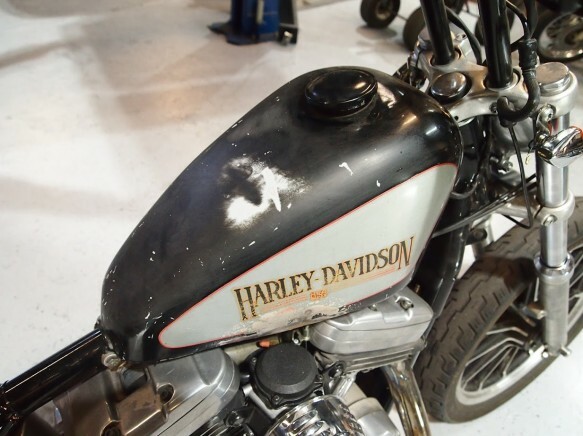 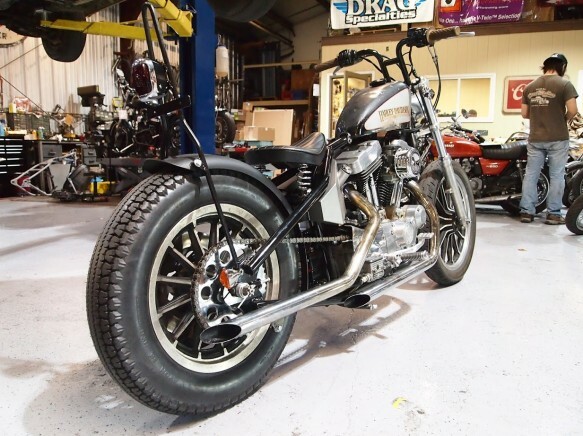 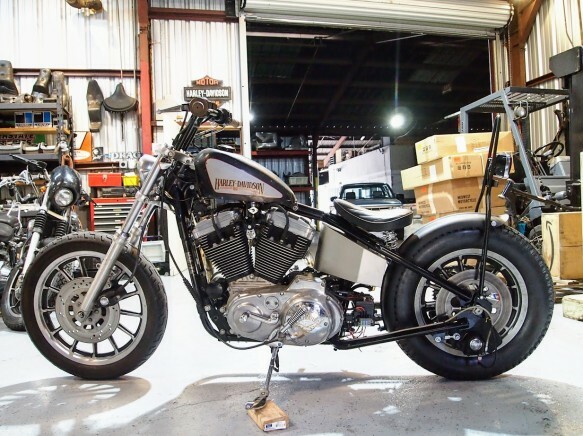 1996 Sportster XL1200 hardtail rigid custom is up for sale. 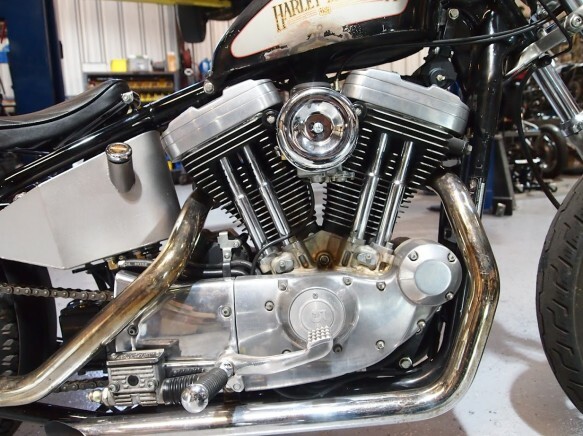 Stock frame front loop with a weld-on hardtail section. 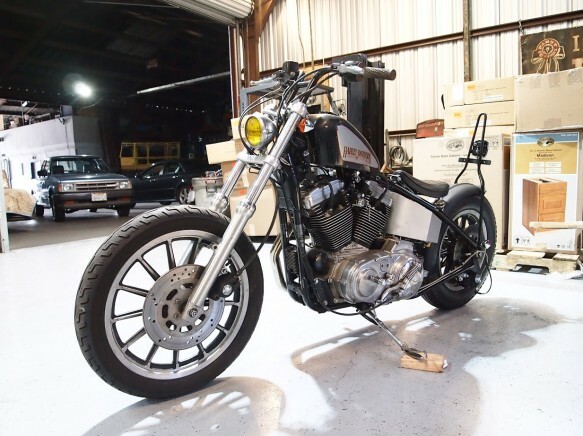 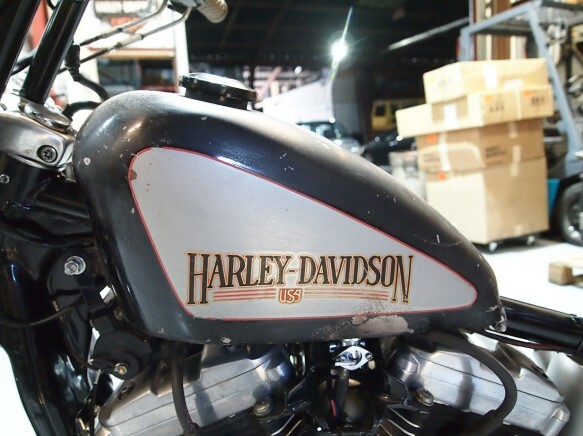 Titled as 1996 HD and matching frame and motor number. 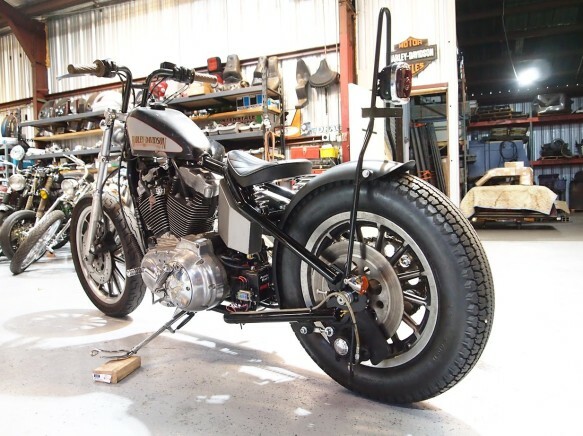 Starts right up and runs very strong.